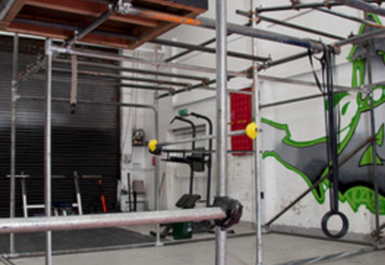 Evolve Parkour and OCT Centre is a completely alternative way of exercising and excelling. Homegrown in MediaCityUK (Manchester and Salford), Evolve is the premier fitness experience that gives you a platform for excellence. 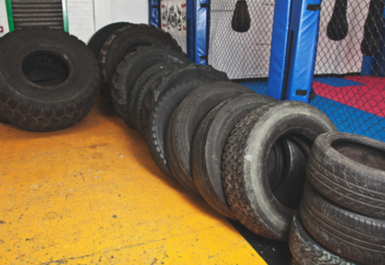 Whether you are an absolute beginner or seasoned pro athlete Evolve is the place for you to learn and train. 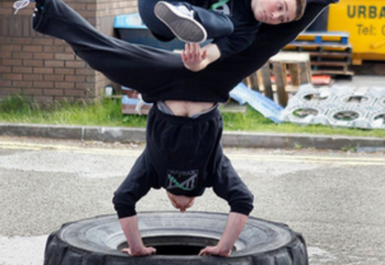 Freerunning at Evolve is similar to Parkour and classes are devised to explore and push your physical limits while introducing you to the concepts and movements of Freerunning, involving a fun but intense conditioning element vital to one’s progress in the discipline. 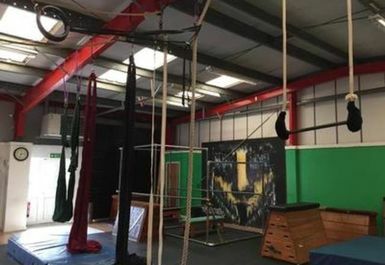 Static trapeze is a classic circus art that gives a solid foundation for moving on to other aerial disciplines.The first hour of all classes are suitable for beginners and intermediate students. 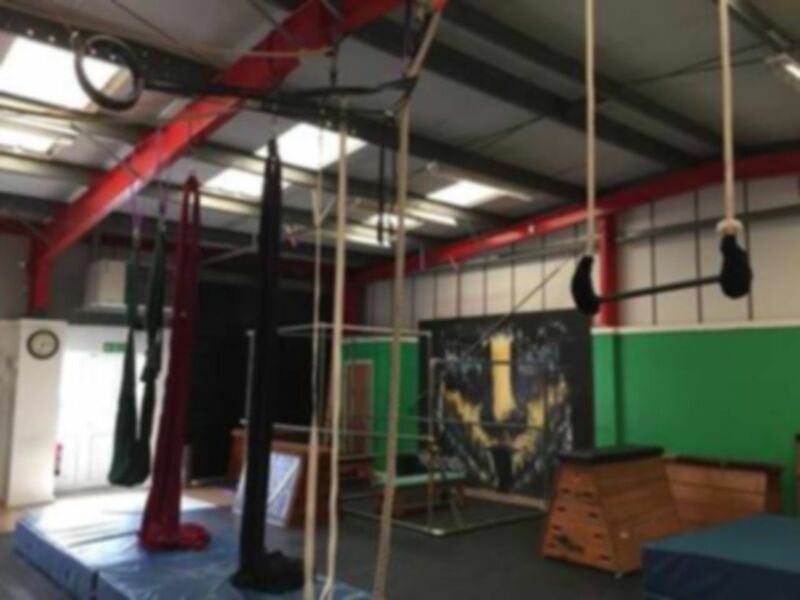 The main focus is on strength and fitness as well as learning how to build moves and transitions that flow around the apparatus with balance and control. Aerial silks are an apparatus consisting of a length of strong buoyant fabric suspended from high from a single pivot point. They are often used for performance by dancers and skilled circus professionals. Evolve’s Aerial Silk classes consist of specific flexibility training, a variety of climbing techniques and aerial choreography. 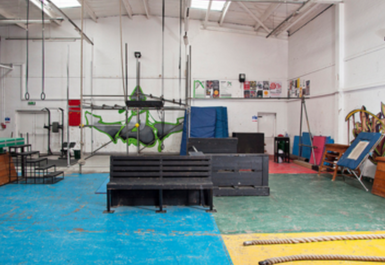 Classes are taught by Eddie Swift who specialises in aerial silks. Evolve is on Kansas Avenue, Salford. Street parking is available or you can get here by bus 50 (East Didsbury - MediaCity UK) which stops on South Langworthy Road.